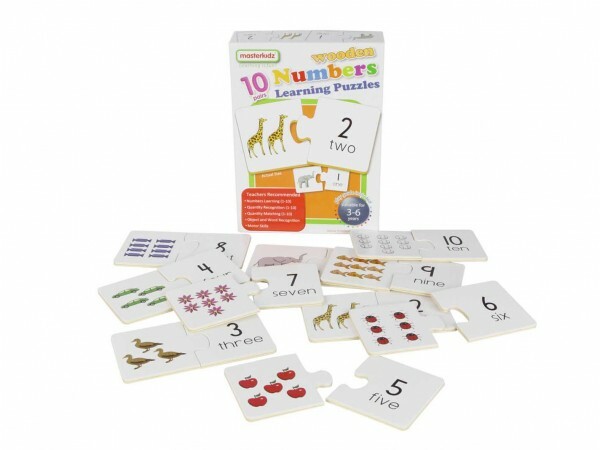 A perfect toy for learning of number recognition, concept of quantity and number sequencing. The set contains ten 2-piece interlocking pieces. All pieces are made of top quality 4mm thick plywood. Play guide included.